This entertaining grill has a large grilling surface, suitable for grilling up to 10 portions or large meals. 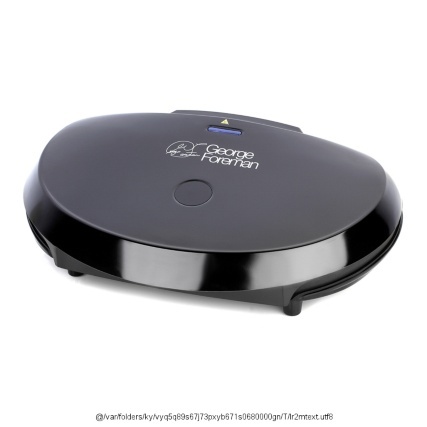 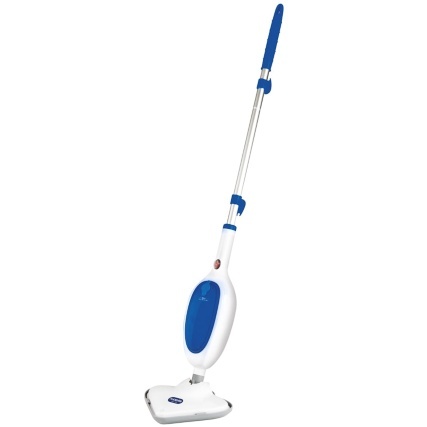 The non-stick grill plates enable you to clean the grill quicker and easier. 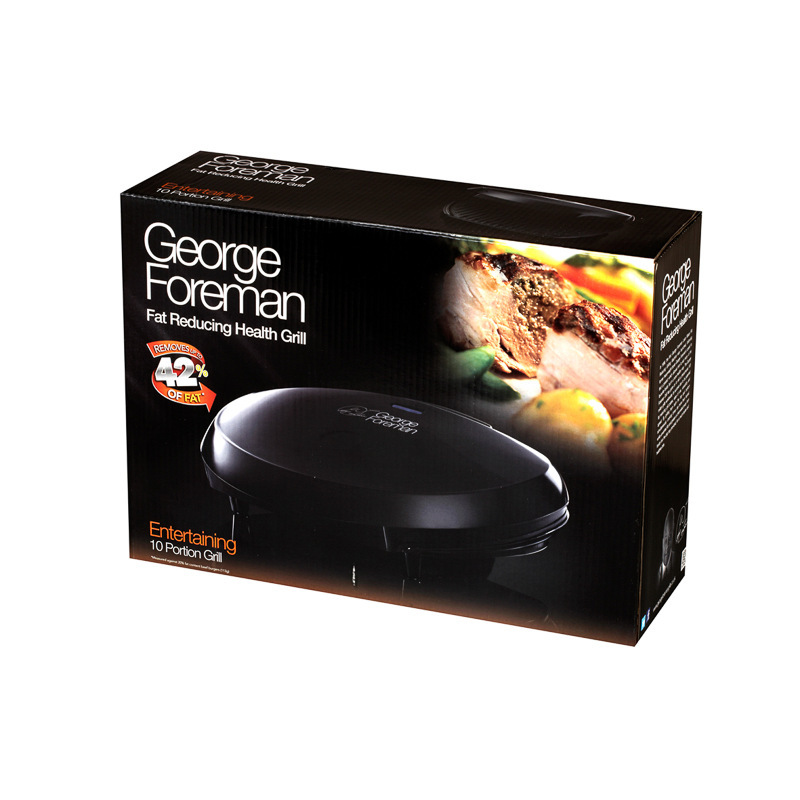 The George Foreman 14532 grill lets you cook all your favourite foods in a healthier way and in a fraction of the normal cooking time. 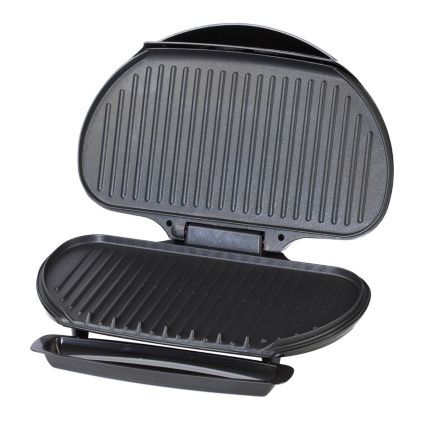 By grilling from both the bottom and top simultaneously, food cooks over twice as fast, plus unwanted fat and grease is channelled away into the drip tray provided, for a much tastier and healthier bite. 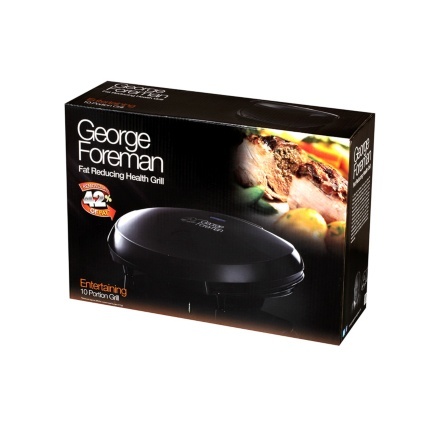 At 10 portions, this is one of the largest grills in the range making it ideal for the George Foreman enthusiasts with larger households or for those entertaining guests.